On March 18, presidential elections were held in Russia, which many regional and international experts described as formal elections. Based on the preliminary data published by the CEC, acting president Vladimir Putin won the elections. He has been ruling Russia since 1999, first as president, then as prime minister from 2008 to 2012, and again as president since 2012. So let us take a look at Russian-Armenian relations during the rule of the main person determining Russia’s foreign policy course. After Vladimir Putin became president, Russia’s policy, which was focused more on regulating domestic issues in 90s, returned to the imperialist orbit. 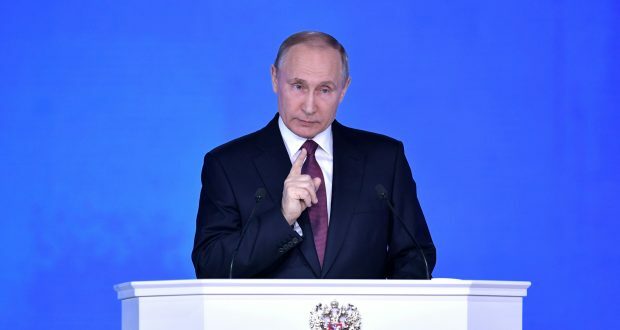 From the viewpoint of Vladimir Putin’s foreign imperialist policy, a number of post-Soviet countries are considered Russia’s influence zone, and in case they go against Moscow’s will, the latter considers that they are guided by foreign powers, namely, the West. And Armenia is not an exception. During Vladimir Putin’s presidency, Russia has had a clear pro-government stance during all the major movements that have taken place in Armenia. Thus, for instance, a number of Russian pro-government media outlets described the 2008 movement as a color revolution attempt. Eight years later, during “Electric Yerevan” protests in 2015, the Russian pro-government media outlets issued offensive publications about protestors, calling them agents of the West, and so on, and so forth. It is no secret that the majority of media outlets in Russia are not free and are under the control of the Kremlin, and usually they cover the same events in an identical way. 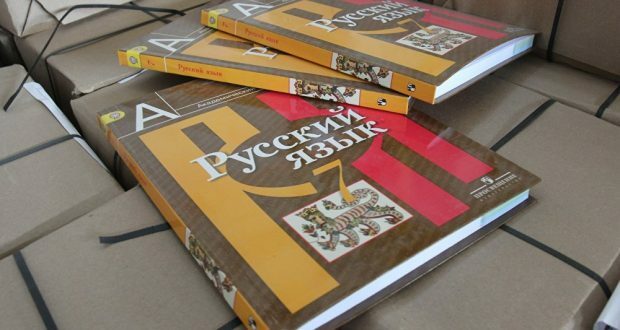 As a result, a large number of active Armenian citizens have lost confidence in Russia. Perhaps, Russia is the only country whose ambassador can afford to announce that non-governmental organizations engaged in damaging relations between Armenia and Russia should be neutralized by “other methods” as well. It should be reminded that different Russian officials regularly propose to draft a law on “foreign agents” operating in Russia for the Armenian civil society organizations, through which the civil society will be absolutely controlled by the government. 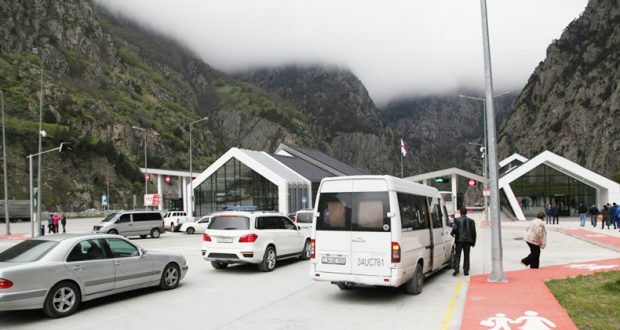 Another important change took place during Vladimir Putin’s rule: the previous balance in the Nagorno Karabakh issue was violated. 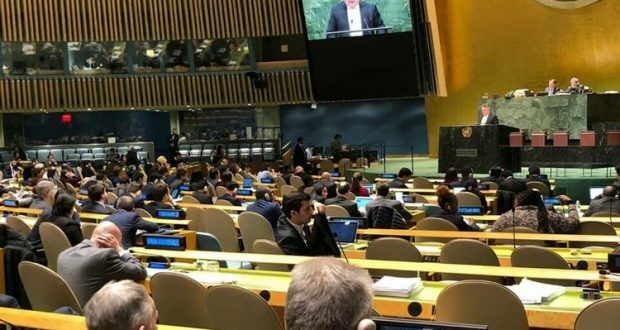 According to the report on international arms trade published by Stockholm International Peace Research Institute (SIPRI), Azerbaijan increased its arms imports by 249% during 2010-2014 compared to 2005-2009. 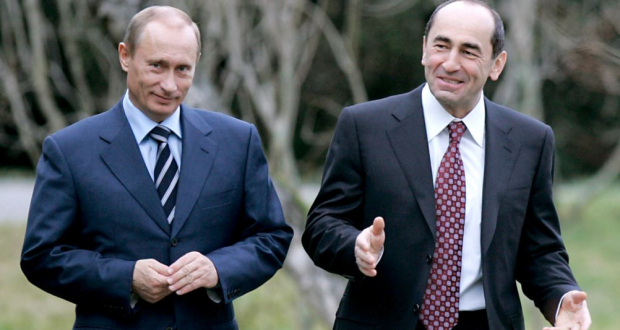 According to the same report, Russia accounted for 85% of Azerbaijan’s arms imports. Armenia’s imports in 2010-2014 were just 4% of those of Azerbaijan. 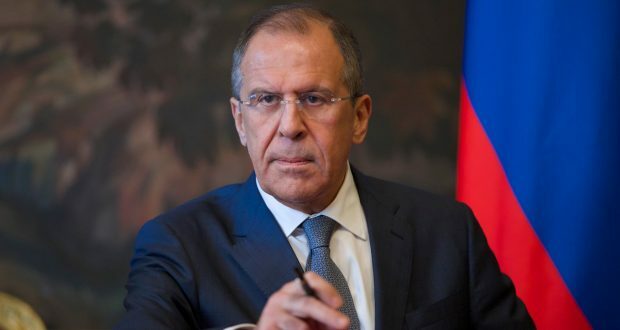 Such a policy of the Russian Federation has violated the balance of forces existing in the past between the conflicting sides, which gave Azerbaijan the opportunity to unleash the four-day April war. Before April 2016, the Armenian public was not aware of such a change in Russia’s policy. After the war in April, that information was publicized, creating a general atmosphere of distrust towards Russia in Armenia. Although the governments of Armenia and Russia state on a regular basis that the two countries are strategic allies, it is obvious that these are vertical relations. On September 3, 2013, Armenian President Serzh Sargsyan suddenly announced about joining the Eurasian Economic Union probably with the force of the aforementioned circumstance, though a few days before the Armenian government was going to take the path of association with the European Union. In fact, during Vladimir Putin’s rule, Russia’s policy towards Armenia is nothing else than superior-subordinate relations. 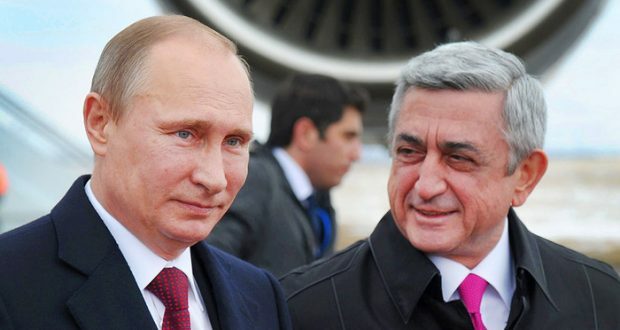 Moreover, during Vladimir Putin’s presidency, Russia has monopolized some of Armenia’s energy sectors (for instance, gas supply), often through political pressure. But this issue requires a further more comprehensive discussion.